AMTD Strategic Capital had its listing application publicly rejected. That’s embarrassing for AMTD’s banks and its parent, a securities and fund-management firm backed by Morgan Stanley. The financial and reputational costs should prod other debutants and advisers to try harder. 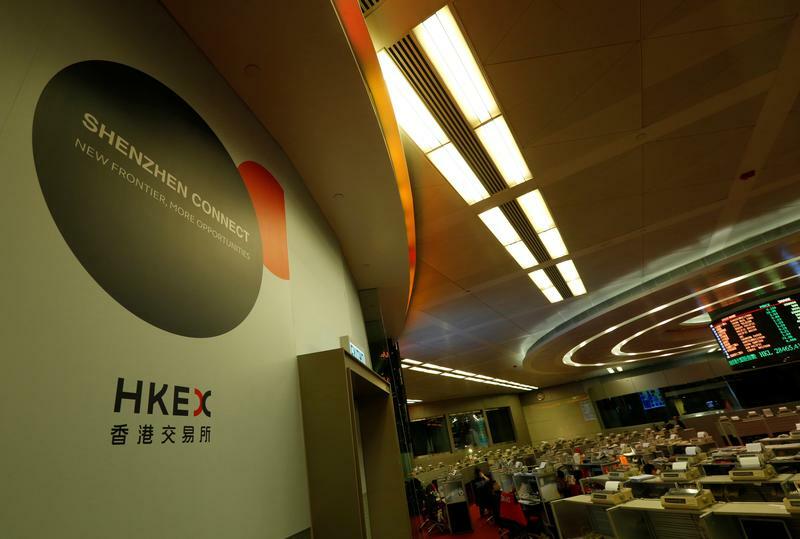 The Stock Exchange of Hong Kong rejected an application for an initial public offering of AMTD Strategic Capital Group, a corporate insurance broker whose investors include Morgan Stanley's Asia private-equity unit. The company filed in May for the IPO, which Thomson Reuters publication IFR said could total $200 million. However, the application was rejected on June 5, according to a Hong Kong stock exchange decision dated July 21. Hong Kong introduced stricter listing rules in 2014 to improve the quality of listings. Under the tightened rules, the regulator names IPO sponsors and issuers whose applications are incomplete and bans them from refiling the documents for eight weeks. China Everbright Capital and China Merchants Securities were sponsors of the IPO.